The Kumar Properties Group is a well-diversified, value driven enterprise. Founded in 15 August 1966, the group initially catered to the rental segment. The Princetown Royale one of the ready to occupy projects by the builder, built with 3 BHK Apartments in Jalahalli West developed in a BBMP Approved Layout. The Kumar Princeville tucked with 2,3 BHK Apartments in Mysore road one of the Happening realty areas is also owning this prestigious Ready to occupy landmark. 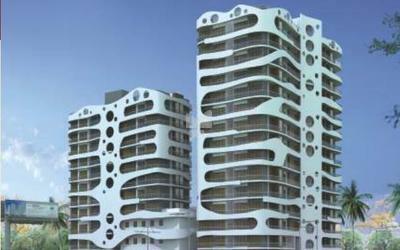 Kumar Kino Platinum built 3,4,5 BHK Apartments in Seshadripuram and the project is a Ready to occupy. At the turn of the millennium, Kumar Properties diversified into IT parks and commercial buildings, with a strategic shift to large townships and commercial malls, the journey is far from over. In fact, it has just begun. In the ‘70s it progressed to the construction of branded apartments. In the ‘80s it shifted to high-rise buildings and bungalow projects. In the ‘90s it pioneered luxurious, mega complexes. One of the builder who is driven by the core values of the company to satisfy users searching for a perfect home. The builder striving hard to create a benchmark in the field of realty. Reaching out to remote places and making the locale one of the well known upcoming residential hub is also a key advantage of the builder. A record of not mere construction, but the creation of complete living, working and business spaces, with the latest amenities and facilities integrated in a holistic manner and backed by lifelong maintenance. 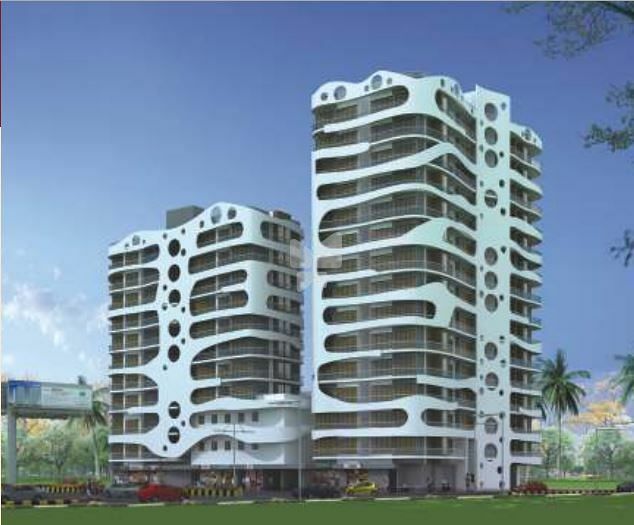 One of the largest players in Pune’s real estate market with annual sales of more than one million sq. Ft. it is a brand that commands a premium over other real estate developers. Providing complete solutions to clients, the Group is a symbol of trust and integrity built through its superior quality work, timely project completion and personalized services. To set new standards of excellence in the service of providing a top-quality living, working and business spaces. To maintain leadership through innovation in the field of design, technology, and quality.